Rial’s declining value is making Iran an attractive tourist destination for travelers from neighboring countries while govt. plans to tap into its crypto potential. US President Donald Trump’s decision to create harsh sanctions on Iran is making the Iranian government adopt blockchain and cryptocurrencies. The country’s tourism industry could be at the helm of these changes as the government tries to lure in more travelers. Iran had a bustling tourist scene before the sanctions. Its currency, rial, came crashing down and lost about 60% of its value. Consequently, several European tourists stayed away from the nation while many travelers from neighboring countries found Iran the perfect spot for their next vacation. Iran’s price competitive market became even cheaper making the government, as well as the private players, work quickly on new projects. The country has an underdeveloped tourism sector but comes with lots of potential as well. Tapping into blockchain and digital currencies will help it in luring more people into the country. The restrictions posed on Iran will mean that foreign travelers will be forced to pay in cash as no international payment methods will be accepted. Using digital currencies, the government may turn around its fortunes by providing a quicker and cheaper crypto payment. The Cultural Heritage, Handicrafts and Tourism Organization (CHTO) of Iran is leading the government’s plan to bring crypto to the tourism sector. It’s head, Ali Asghar Mounesan stated in February that the agency is prioritizing digital coins. In July 2018, he had also opposed a joint digital currency fund with India to grow their tourism ties. 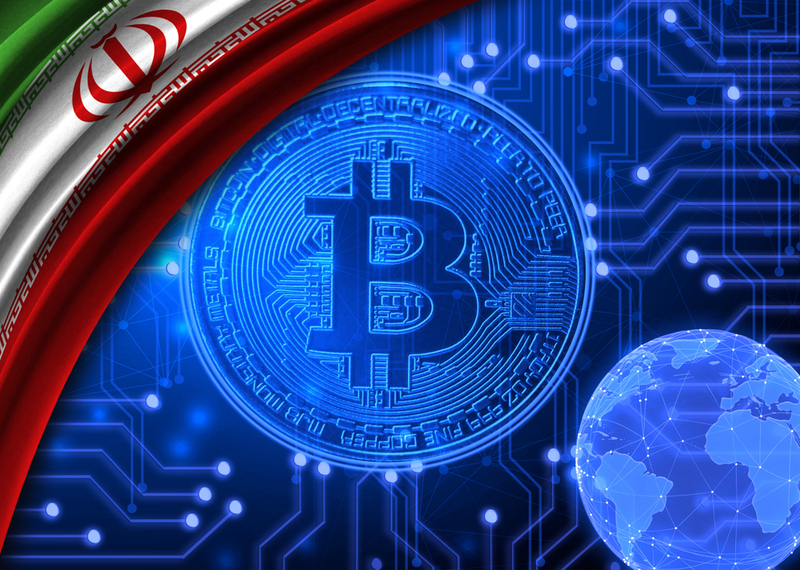 Hassan Ansari, the chairman of the board of Iran Electronic Tourism Association, hinted about the creation of a cryptocurrency for the tourism sector in the same month. The government hasn’t made any public announcements about its plans yet. However, Iran’s crypto ambitions are well known. It can utilize blockchain for numerous purposes, including security, payments and even reservations and luggage tracking. The private sector is also thrilled with the possibilities. One travel startup IranByBit accepts both Bitcoin and cash on arrival providing accommodations, local SIM cards and debit cards to travelers. Rmoney crypto exchange also unveiled its crypto tourism system which allows vendors to accept crypto payments from foreign clients without paying a fee. Next articleBitcoin vs. Ethereum – What’s the Difference?